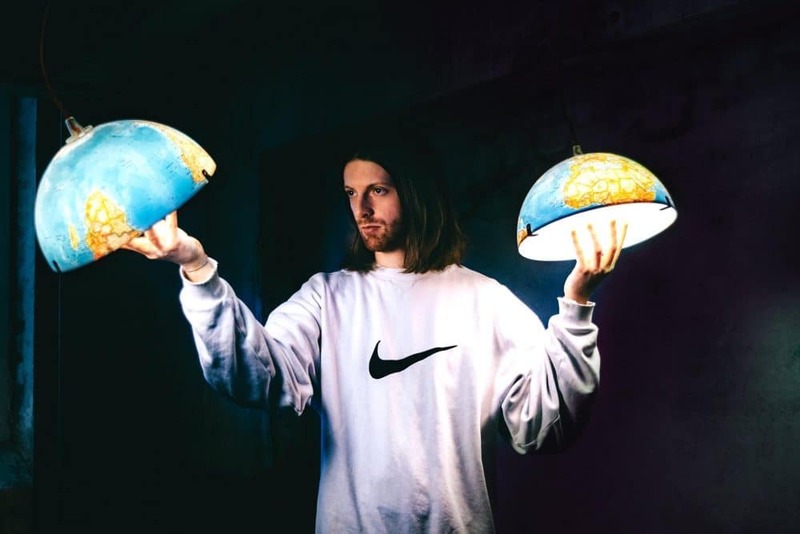 Inner Tongue is the stage name of a mid-twenty Aussie dream pop artist who has recently released Dig Deeper, the first taster from his forthcoming debut album that will be released early next year. The track is a dreamy electro pop song along the lines of Chat Faker or SOHN. Listen below. I recently bought an old Roland Space Chorus and had a good time experimenting with it in the studio. The moody drum sound I’ve created with it, was somewhat inspiring, so I recorded a few chords and vocals over it. That’s how Dig Deeper started. With the video I wanted to visualise the effortless character of the song. The filming was more like a party with wild lights and smoke. Random fact, at around 2 AM we put on a few Bowie songs and danced to them instead. Some of that also ended up in the video. Inner Tongue’s future as a musician was uncertain when he was diagnosed with a vocal cord disorder so severe that only a handful of specialists throughout the entire world were capable of treating it at all. Eight months after the operation, Inner Tongue was at last able to use his voice fully and the agonising wait paid off. After releasing his debut EP Tz,Ka in 2015, artists including Ghostpoet, Everything Everything and GET WELL SOON invited Inner Tongue to join them on their European tours. Currently residing in Vienna, Inner Tongue is working on his debut album.